Mustering the Troops: So where are the pics of the Chunuk Bair diorama? 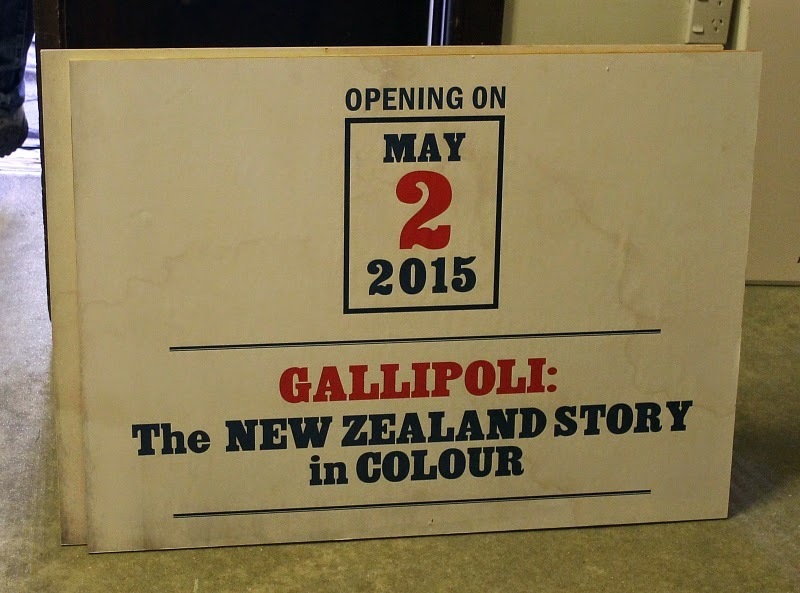 In case anyone is wondering where the pictures of the completed diorama are, now that Anzac day has been and gone, they have been delayed one week till 2 May. This is because the opening of the New Zealand Room, where the diorama is housed, was delayed one week to allow other aspects of the room to be completed to a high standard. I have a picture-filled blog posting sitting here ready and waiting for me to just push the 'publish' button, which I'll do on this Saturday morning after the New Zealand Room has opened. I'm really champing at the bit to show you these photos, as they depict how mind-staggeringly amazing the finished diorama is. Photos have also been taken for a softcover book that'll tell the story of the Battle of Chunuk Bair and the construction of the diorama. We also hope to have pictures in the wargaming magazine press.